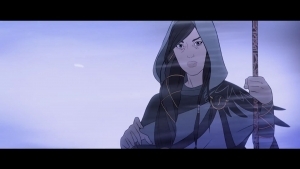 Stoic and Versus Evil is proud to announce that the Banner Saga 3 has officially launched, which is the third and final part of the BAFTA-Nominated RPG. It’s now available on PC, Playstation 4, Xbox One and the Nintendo Switch. This will bring the story to a climax in a tragic and epic form, where players can experience the saga from beginning to end. Starting today, “Banner Saga Trilogy” editions can be found in digital form, and the physical versions for Playstation 4, Xbox One will be available on July 27th. the Nintendo Switch physical release will not be until September 21st. 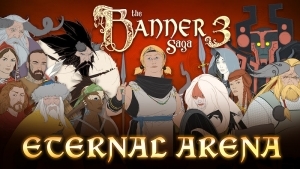 The final journey beyond the wall of darkness will no doubt shock and surprise players, whether they are new to the series or long-time veterans, and choices made in the previous two Banner Saga games will be carried over, while new players will receive a set of default options to play with.